Cora feels that her life on the strange planet of Velonus has reached a dead-end. 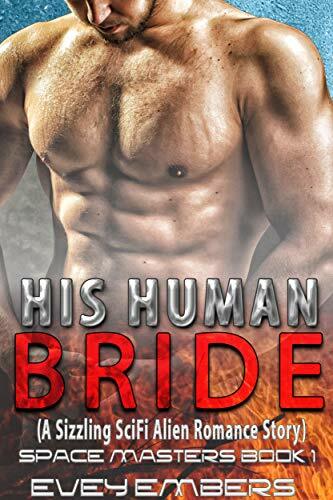 So, she takes out a mail-order bride ad hoping to find a human husband… but things take an unexpected, sizzling turn when one of the Velonian ambassadors discovers her ad. 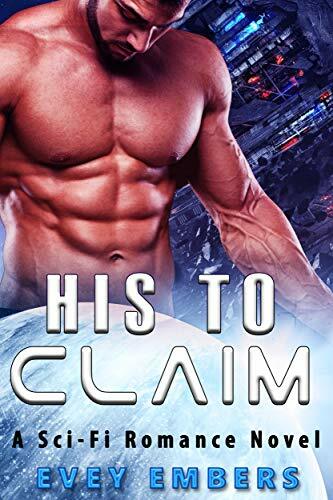 Aspen is a strict, big and terribly irresistible alien man. And with his eyes set on winning over the attractive Cora, he sets out to claim her as his own. They have unique ways of pleasuring women on Velonus, and he will use whatever is required to secure her as his bride. However, Cora’s situation once again takes a strange turn when this new relationship becomes part of a plan to create a peace treaty between the planets. As her life heats up in more ways than she’d ever imagined possible, it becomes clear to Cora that she’s made a grave mistake… but can she change her fate without breaking several hearts, and without returning the two planets to all-out war? Lilith MacBeth never saw much hope for her future. With her family, and the entire population of Earth for that matter, held under the control of Alien invaders from the distant planet Ceres… why would she ever expect much from life? But all that was soon to change, when Lilith discovers that her sister, Eve, has enrolled herself in an online mail order bride service for Cerean bachelors… Lilith confronts Eve about this haphazard plan, only to be told that Eve has contracted a contagious virus and would never pass the critical inspection points. So, rather than have the scheme fall to pieces and put her family in even more dismal living conditions than they already are, Lilith decides to take the place of Eve!